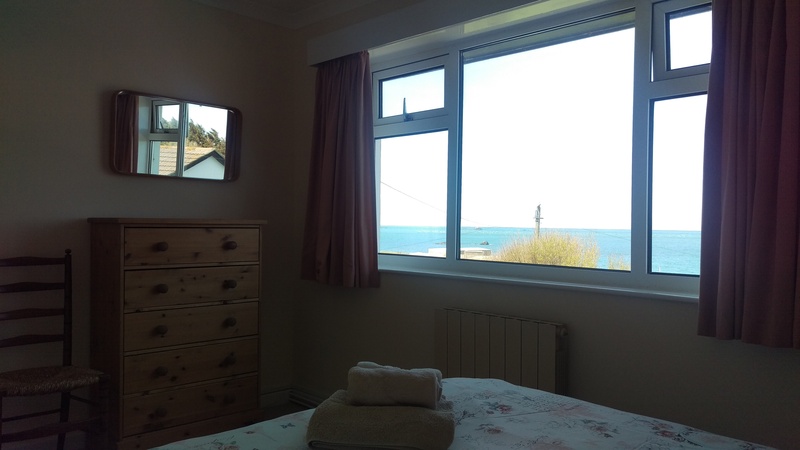 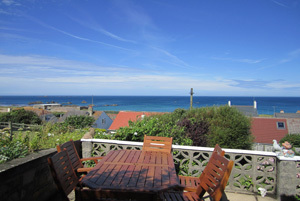 Situated in a peaceful location, Heathcote, has spectacular sea views. 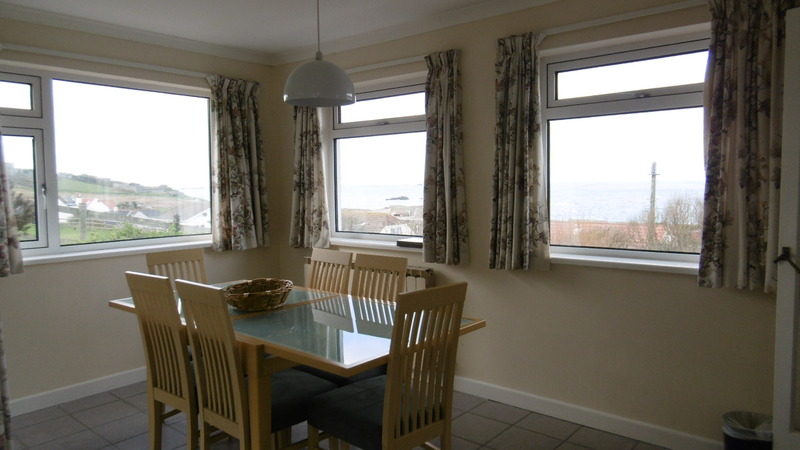 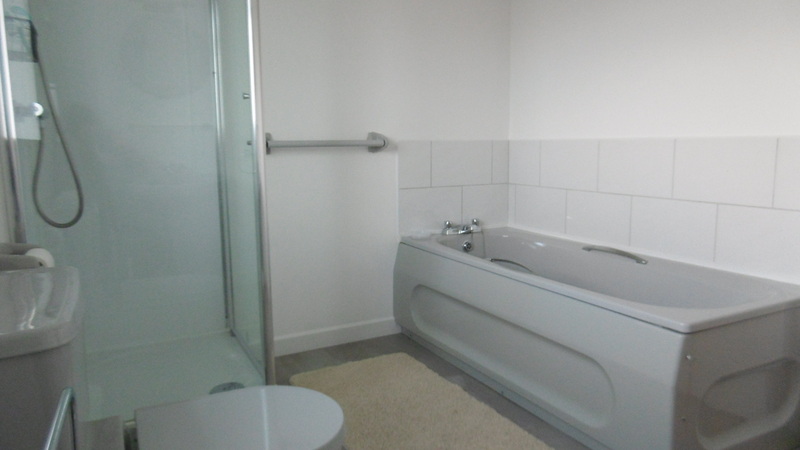 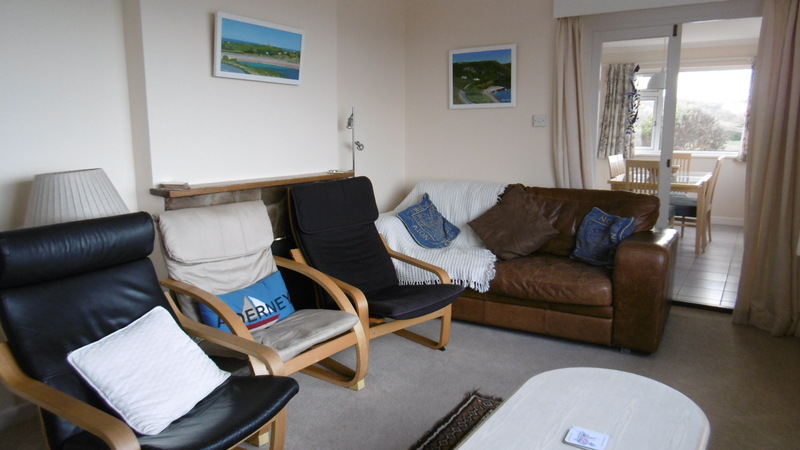 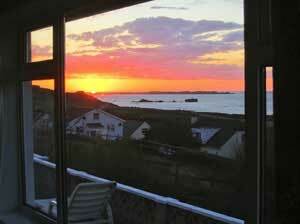 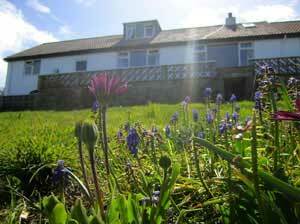 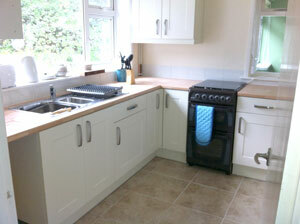 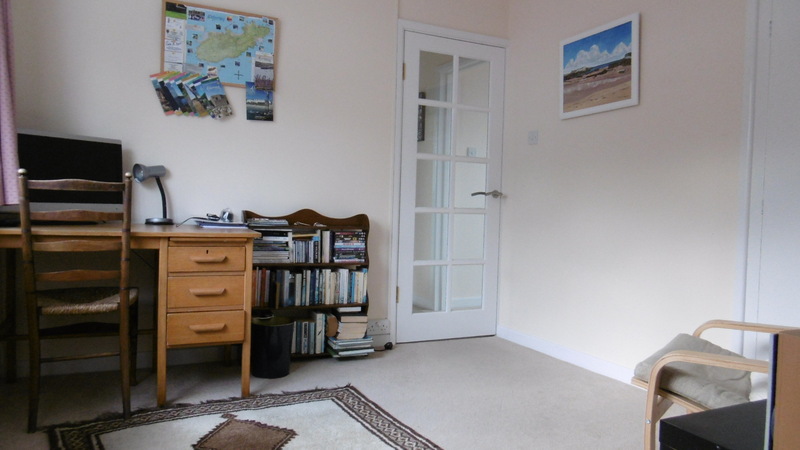 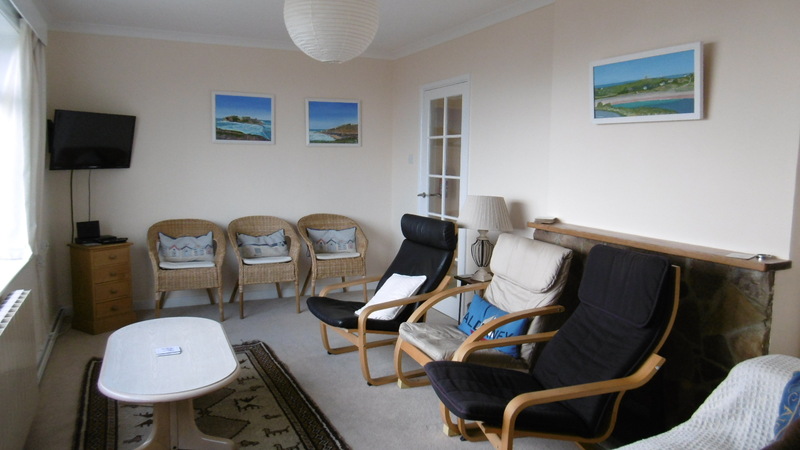 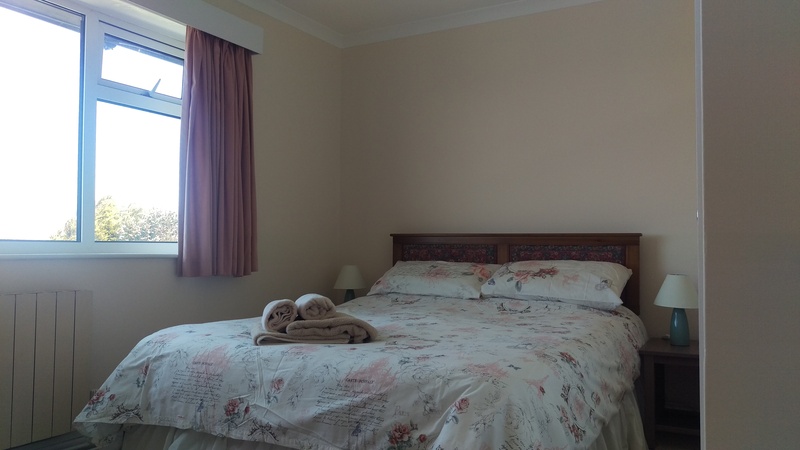 It is a 10 minute walk to town and magnificent walks and a 15 minute walk to Braye Beach. 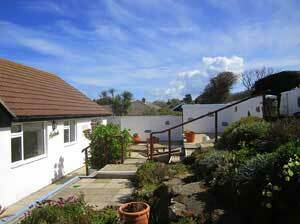 The house and its two terraces get the morning and the evening sun with stunning sunsets and there is a large enclosed garden. 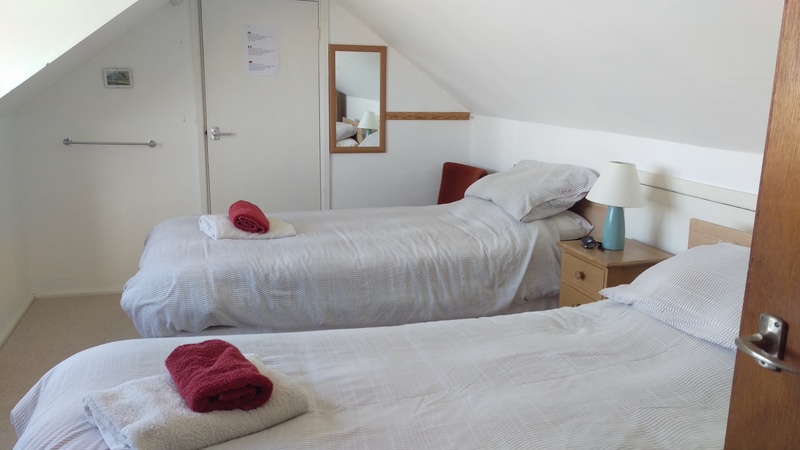 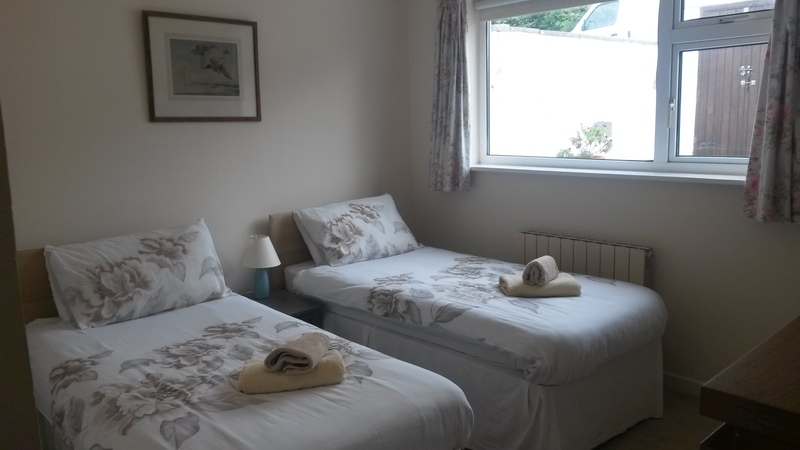 Ideal for large family groups or a couples retreat. 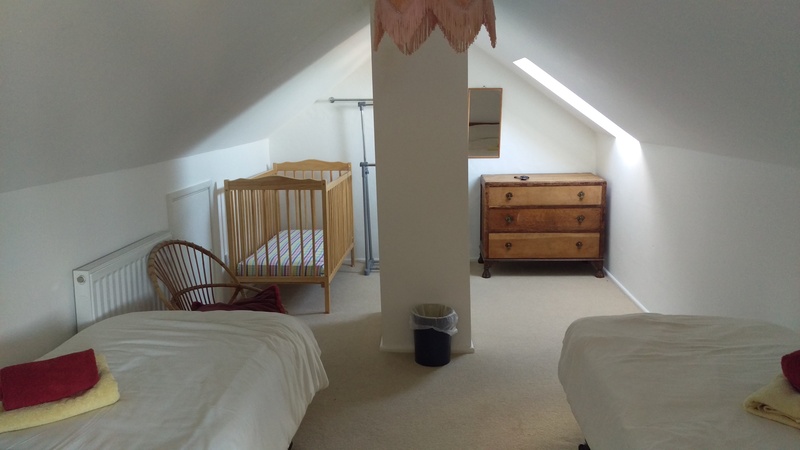 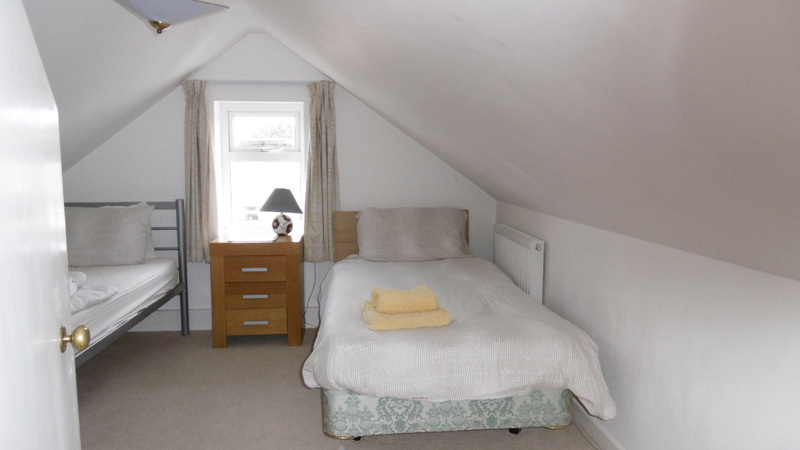 1X Twin kids room (6ft 3inch beds and a cot)- this bedroom is accessed via another. 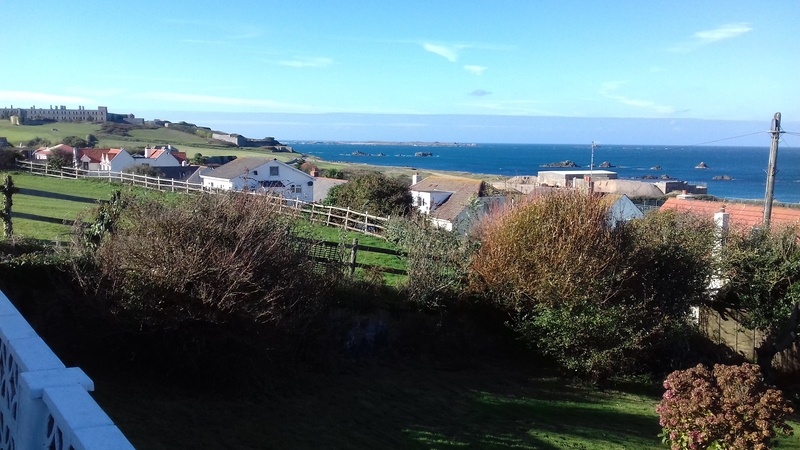 We have had a lovely time and will be returning to Alderney.